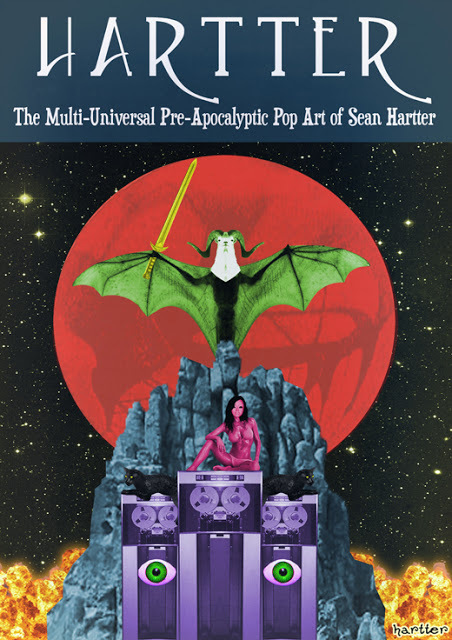 Cultural Compulsive Disorder: Sean Hartter Has An Art Book Coming Soon... And We Are Going To Be A Part Of It!!!! Sean Hartter Has An Art Book Coming Soon... And We Are Going To Be A Part Of It!!!! Thanks! Can't wait to jam with youse guys!